Yves Saint Laurent's Baby Doll is one of my signature scents, and when I saw that the brand had released some products named after said fragrance, I had to give them a go. 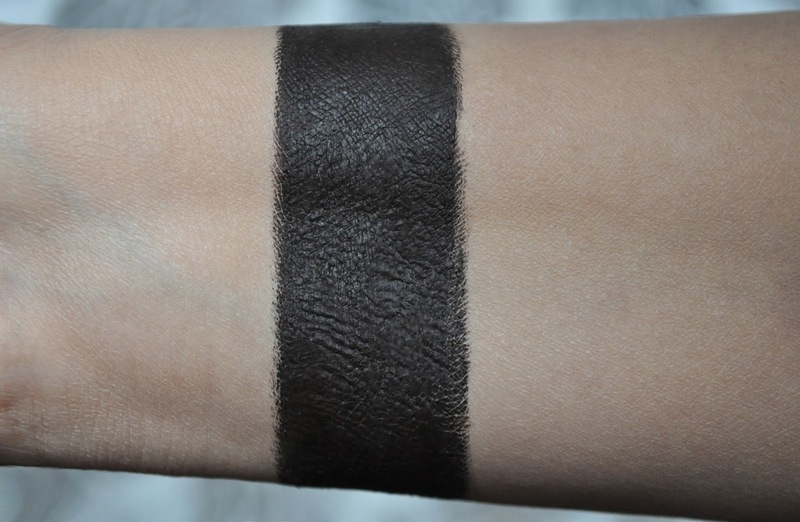 Back in June, I Purchased the color Wheedler Brown; but, I didn't start using it until August, after finishing my beloved Helena Rubinstein Lash Queen Fatal Black WP in 03 Captivating Bronze. As devoted as I am to my Lash Queen Fatal Black WP03 Captivating Bronze, Wheedler Brown places a close second in my favorite brown mascaras category. The spikey rubber wand resembles some sort of medieval weapon; Perfect for slaying those unruly lashes. Wheedler Brown is a dark bark-brown, with a hint of khaki. 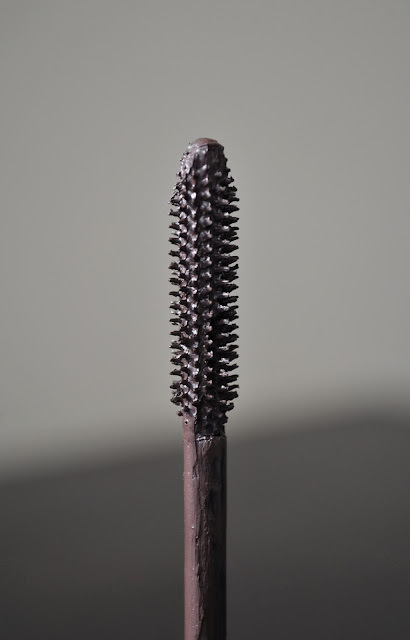 The mascara's formula is very wet (I prefer a drier formula), but after about two weeks of exposure to air and settling, the consistency becomes just right. During the three and a half months of use, I found formula doesn't clump or flake. It's only now when the mascara is on its last bristles (and its fifth, and last month) that I'm experiencing any clumping or flaking. Also, this mascara smells like the fragrance, except more chemically. Tell me, why do brands feel the need to add scents to mascaras? I could do without this luxurious expense, and would prefer the product be sold for a little less. I love the way Baby Doll fans out my lashes, giving me that wide-eyed "doll" effect. The mascara separates, thickens, volumizes, and goes the distance with my 15-hour-plus work days. What more can you ask for?! Yves Saint Laurent Volume Effet Faux Cils Baby Doll Mascara retails for $30. Have you tried YSl's Baby Doll Mascara? I'm putting Baby doll on my wishlist. Thanks for the review! Your welcome Ladymoonlight (love the name!). Baby doll has become one of my favorites. Let me know what you think of it once you get it. I tried the black version of this mascara and love it. 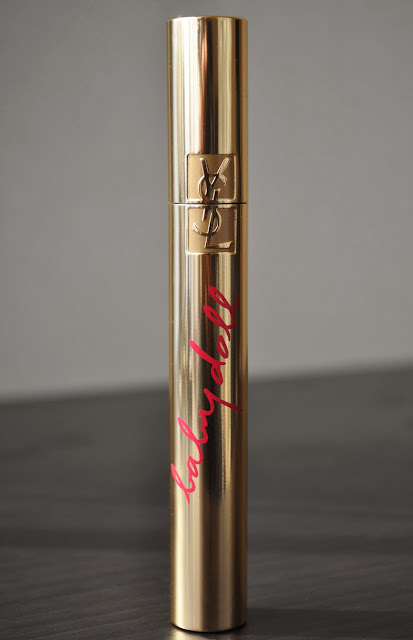 I generally adore YSL mascaras, although I agree, they are a bit wet when you first start a tube. Thanks for reminding me that I need to pick up another one of these! I have a few MUA friends how hate YSL mascaras, but I love them :) I need to pick up the purple one next! I use this mascara for a few month now and I absolutely love it! I am addicted to YSL mascaras, but I only use the shade number 4, purple.